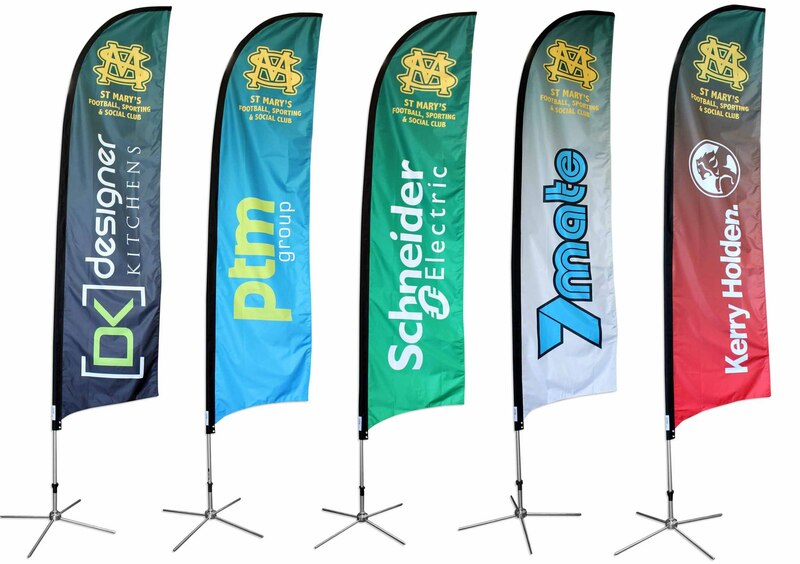 We offer 4 sizes of feather flags for you to choose from. Feather flags are excellent advertisers for store-front use. Add your logo to let customers know where your business is or add the current special to attract new customers! 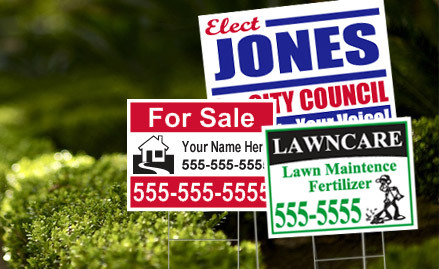 Rigid substrate signs are great for outdoor use. 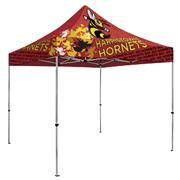 They are tough enough to endure the wind and rain while still promoting your business or displaying a message. 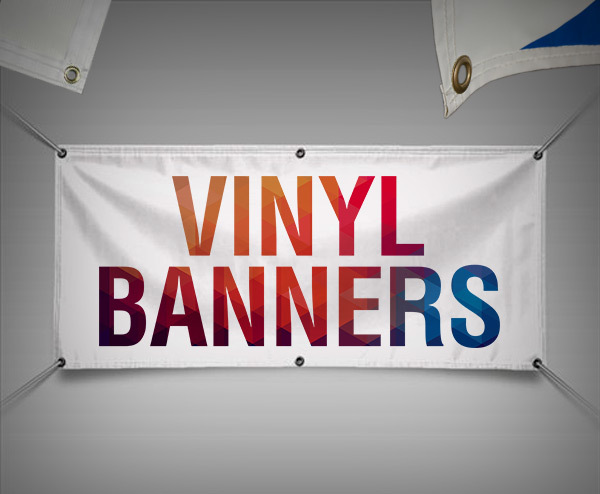 Vinyl banners are excellent to advertise a new business or organization. They can be hungup outdoors to promote a grand opening or current special. 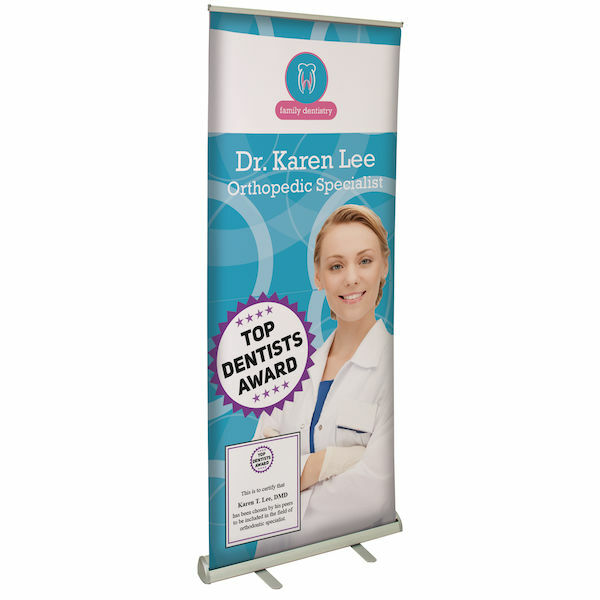 The size of these full-color banners are fully customizable to fit your needs. 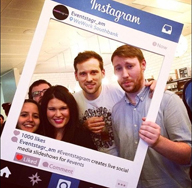 Bring social media to life! In The Mix now offers custom Instagram Frames. 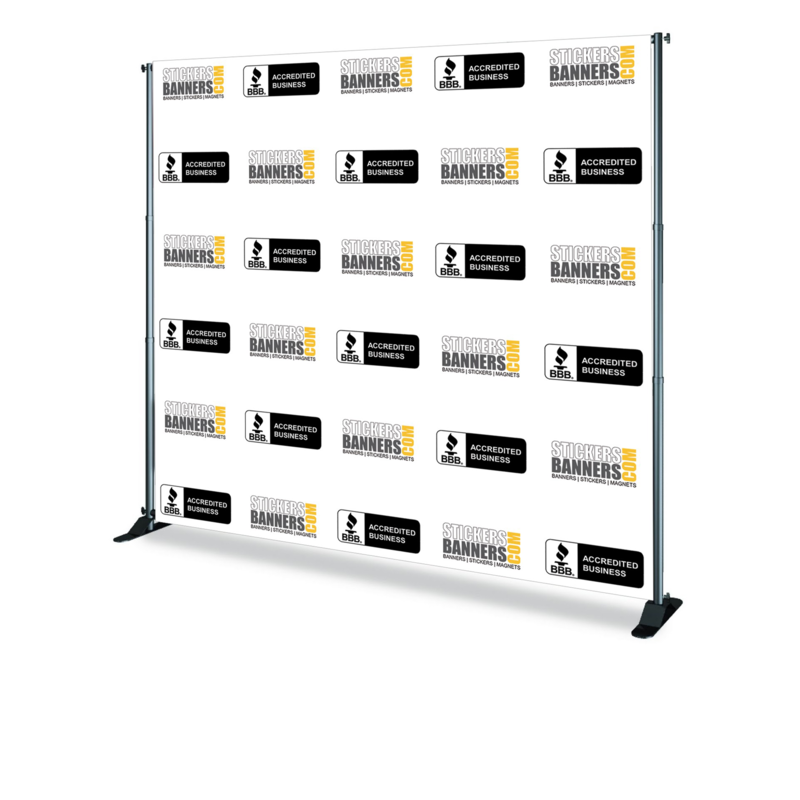 Great for promoting organizations and events. It's interactive and fun for all! Printed on corregated plastic, these frames are durable and tough!